For years, airports were little more than stale, gray holding grounds endured only briefly before boarding and during layovers. Cramped, tandem chairs and saran-wrapped sandwiches were the status quo. Significant innovations and attractions have transformed airports into more than just a stopover to your final destination. Efficient layouts, epicurean dining, and luxe shopping are just a few of the features turning the airport experience on its nose. 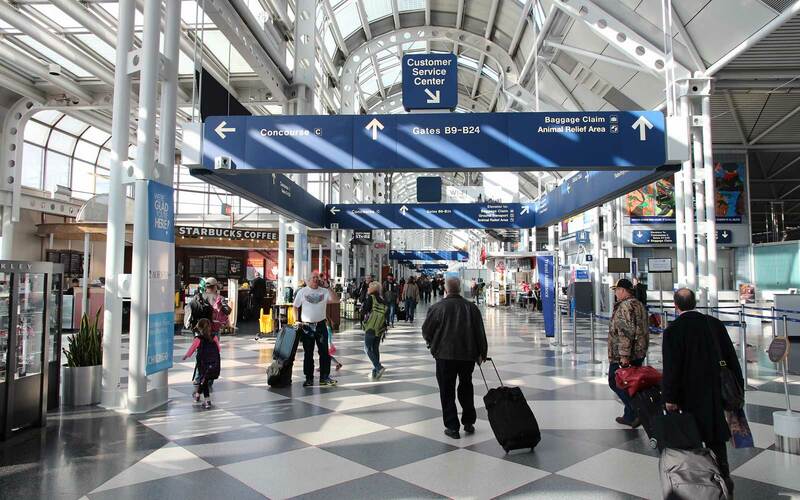 That’s why Travel + Leisure’s World’s Best Awards added airports to its annual survey in 2013. That year, Singapore’s Changi Airport took the No. 1 spot for international hubs. And it did so the following year, too. Since inaugurating the category, Changi has come out as the best international airport every time. Last year, we separated International and Domestic Airports into two distinct categories. In doing so, Portland International Airport was vaulted to the top of the U.S. list. It’s been No. 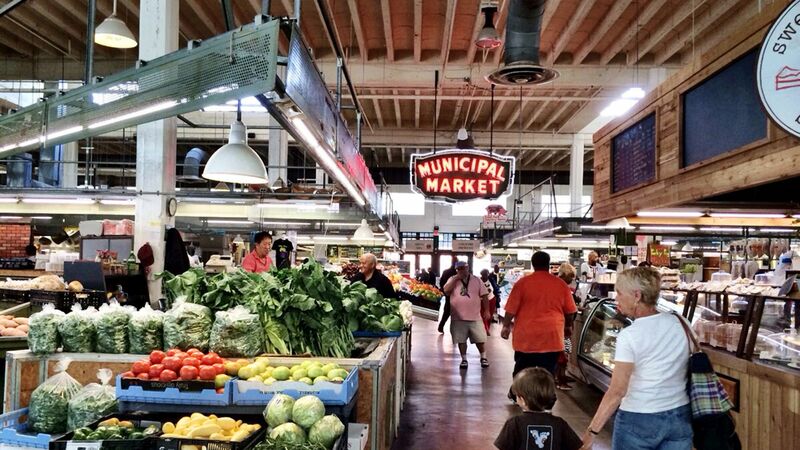 1 two years in a row, and we suspect it will continue to be a local and visitor favorite. 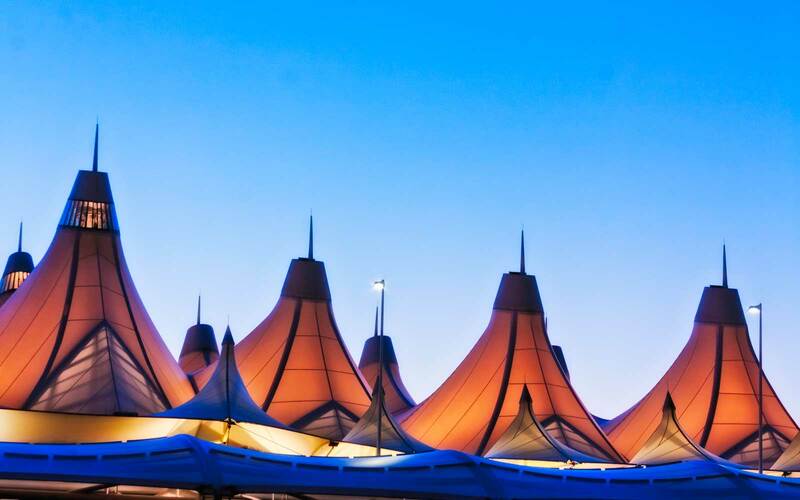 The next time you’re booking a flight, consider connecting to one of the world’s best airports—both small regional terminals and major international hubs made the list—and you might even find yourself actually enjoying the wait between flights. Would you expect anything less than pint perfection from Germany’s second busiest airport? Travelers celebrate flight delays over a cold brew at Airbräu, a tavern-style biergarten with onsite brewery, live music, and a fringe of chestnut trees. Afterward, retreat to an individual, space-age sleeping pod (outfitted with iPhone and USB docks) or wake up with a cup of free coffee and complimentary copy of the Financial Times. 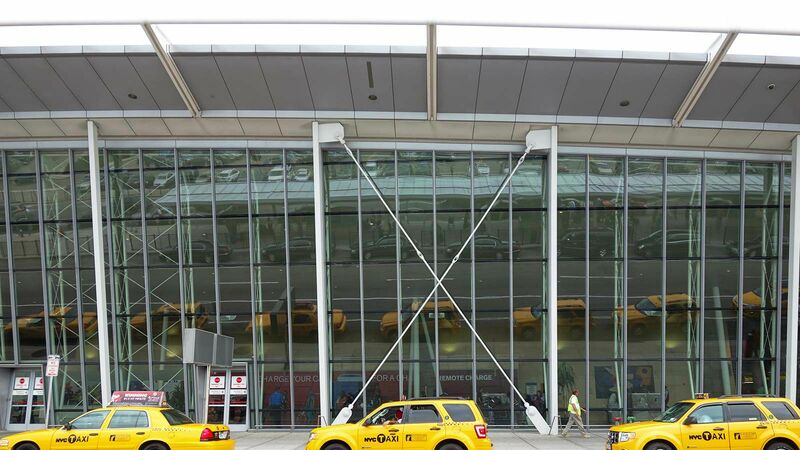 This impressive steel-and-glass complex, with its impressive runway views from the skywalk and assortment of Bavarian pastry shops, is becoming even more notable. Before the end of this year, the airport’s new satellite Terminal 2 will be complete. Calm and convenience are two words rarely associated with airports: or travel in general, for that matter. But as the Swiss historically do, logic and order have been enforced with an airport we can only describe as graceful. 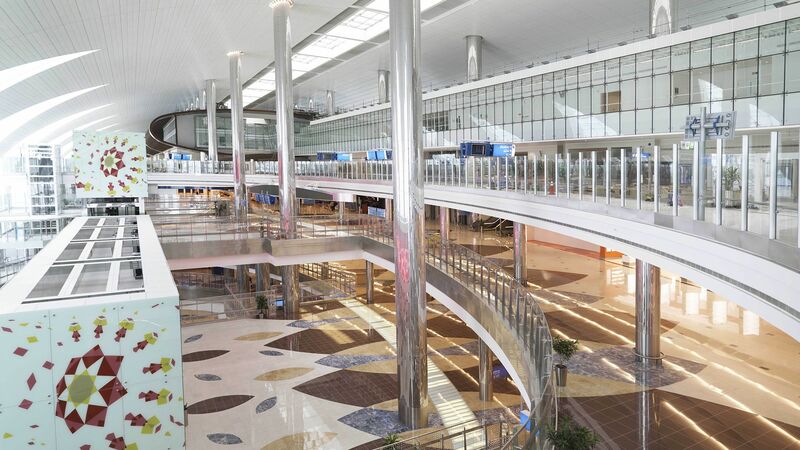 Self-service check-ins (programmed in three languages), seamless integration with the metro, and separate arrival zones for speedy security are a few of the airport’s smart innovations. Thanks to a $200 million expansion that was completed in 2011, the European hub now sports twin rooftop terraces. Board the Skymetro to enjoy the calming sounds of the Alps while shuttling between Terminals A and E.
Century-old Amsterdam Schiphol Airport boasts a number of firsts. The Rijksmuseum Amsterdam is the world’s only museum annex at an airport, and for no cost travelers can spend their layovers appreciating paintings by Dutch masters such as Steen and Rembrandt. Settle into a cushy armchair at the world’s first airport library and browse the collection of tomes printed in 29 languages. Can’t get enough of this airport? A five-star Hilton will open before the end of the year. All the more reason to linger at one of the outdoor terraces and appreciate the relative airport calm made possible by the Buitenschot Land Art Park, a noise-reducing series of ridges and ripples. If all airports had iSports simulators, regulation golf courses, and IMAX theaters, we might (cheerfully) arrive a few hours early in the hopes of securing a bit of playtime. Kick-off the fun at the city’s Central station, where you can check your bags for a comfortable, hassle-free train ride to the airport. Fill up before boarding on tender pork dumplings at Crystal Jade, or the outpost of Michelin-starred Hung’s Delicacies. After all that action, head to the OM Spa at the connected Regal Airport Hotel. Treatment highlights include mosaic steam rooms and soothing jasmine milk baths. For three years in a row, Changi International Airport has asserted its superiority over all other international urban hubs. As the 15th busiest airport, Changi’s layout is necessarily intuitive and thoughtful. Hundreds of so-called “Changi Experience Agents,” sporting purple and pink blazers and wielding iPads, are on hand to assist lost, perplexed, or harried travelers. Charging stations with lock-boxes and free foot massage machines are a few of the small touches that make people pleased to idle here. There is also something clearly Singaporean about the aesthetic. There’s a two-level butterfly habitat in the new Terminal 3 filled with thousands of fluttering creatures, a Balinese-style rooftop pool, and five distinct gardens throughout the property presenting everything from waterfalls to sunflowers and orchids. 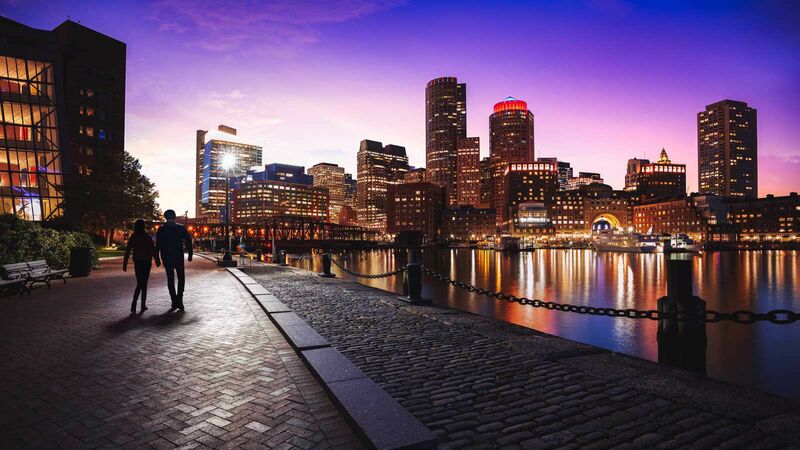 Movie theaters, lounges, and authentic restaurants are great for those seeking a diversion. And for those looking to refresh, there are dedicated Snooze Lounges in every terminal. One thing is for certain—we’re sincerely looking forward to the new terminal, scheduled to open in 2017. Despite a growing volume of travelers—nearly 11 million in 2014—Austin-Bergstrom International Airport keeps flights on time and passengers pleased. The hassle-free hub is just around the corner from downtown Austin, and for those who experience serious pinings for local grub before leaving the city limits, there’s Salt Lick Bar-B-Que. The venerable local franchise serves up sauce-covered sandwiches and sides worthy of entrée portions, such as coleslaw and potato salad. Excellent customer service from check-in to departure doesn’t hurt, either. DFW’s little brother is moving up the ranks, beating mainstays like Charlotte Douglas and Orlando. While enplanements at Love Field plummeted when Fort Worth opened, the result was a unique, leisurely airport experience. Murals, sculptures, and paintings from local Texan artists decorate the new Terminal 2, which is also home to community-favorite food and beverage options. Wait for your next boarding call (probably for Southwest, which now has 16 gates at Love Field) while sipping a frozen margarita at Cantina Laredo. Maintaining its spot at No. 3, this bustling hub doesn’t falter when it comes to cheerful service (even in the face of those horrible Midwestern winters). Shopaholics have long favored Minneapolis-St. Paul for its upscale mini-mall disposition, with storefronts like Aveda, Bose, Tumi, and Wilsons Leather making it a worthy retail destination even if you don’t have travel plans. A full-scale renovation in 2010 saw $3.2 billion in improvements to infrastructure, including two new terminals with a skyway security checkpoint. Travelers may just choose to enter the Sunshine State via Tampa, thanks to its uncomplicated layout and light-filled rooms. 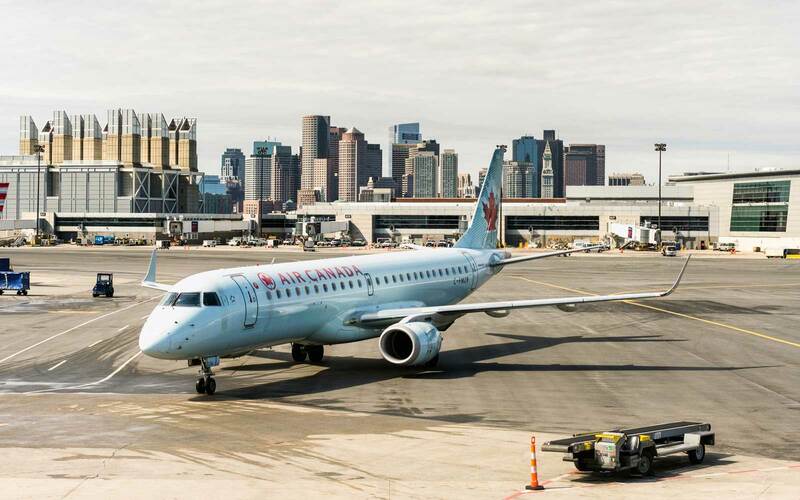 The current renovation and expansion project aims to add an indoor/outdoor terrace and dozens of new concessions, as well as a new conductor-free train to teleport the airport into the 21st century. Already, modern features such as estimated checkpoint wait times have kept things sailing smoothly through security and ticketing. 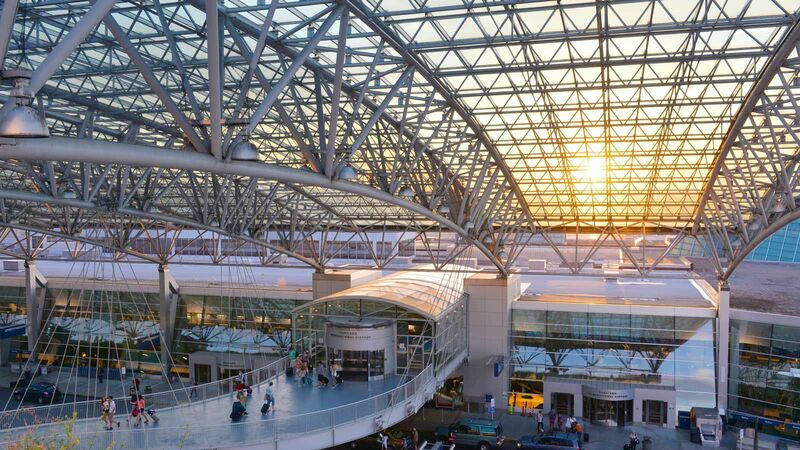 PDX shines as the best airport in the U.S., thanks to an impressive on-time departure record and convenient location just minutes from downtown. Advancements like in-line baggage screening have helped keep the process streamlined, while such quirky, crunchy granola novelties (goats to remove invasive plant life, protected from predators by a llama) and food trucks (steamed buns and vinegar sodas from Pok Pok) give the airport an authentic Portland vibe.